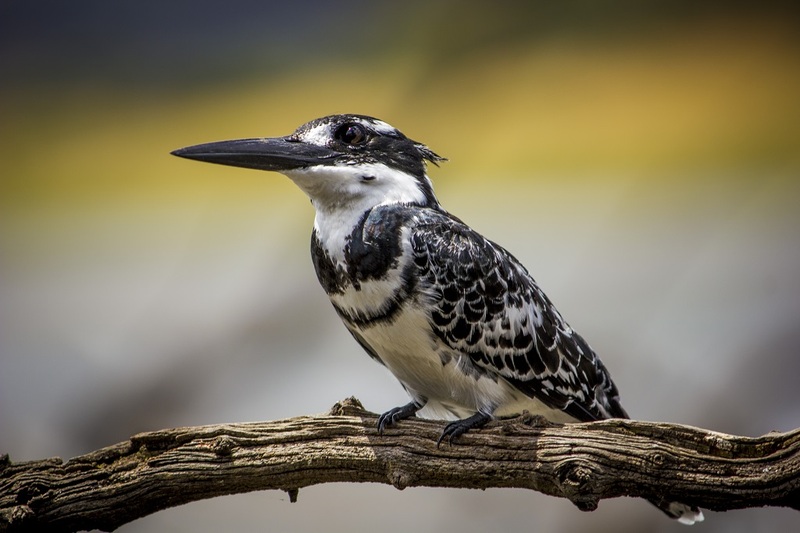 A guest’s story by Mark Booysen The trip started with the alarm clock going off at 04:00 on Monday morning and our flight to Lanseria Airport was due to depart at 06:00. 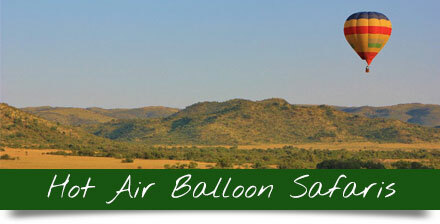 After landing in Lanseria, my wife and I collected our luggage and our rental car – ready to set off for Sun City. 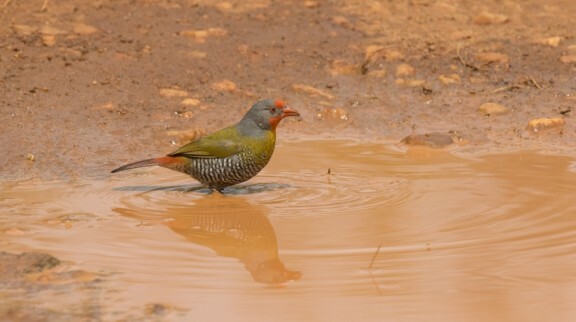 Upon arrival, we grabbed a quick bite to eat, unpacked our camera gear – and headed off immediately to the nearest gate of Pilanesberg National Park. 2017 marked our return visit to Sun City, except this time my wife and I were adding Pilanesberg National Park to the usual itinerary of golf, spa treatments and Valley of the Waves. In our eyes the only recipe to heal the “wounds” of everyday work-life is time well spent in the African bush. 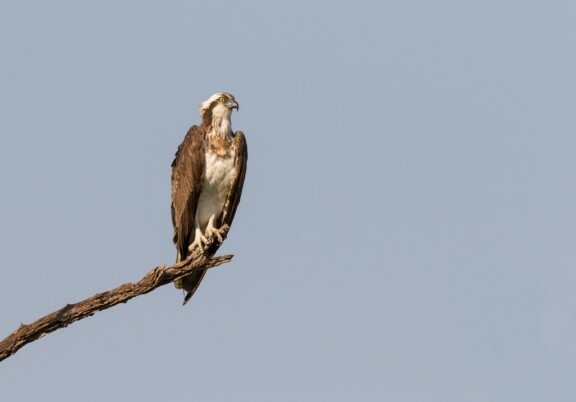 As avid birders – we had great expectations of adding a few lifers (a birder’s first ever sighting of a species of bird). 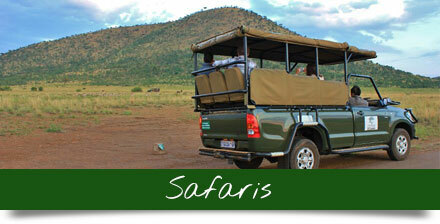 Other items on our wish list included leopard, lion, giraffe, hyena and hippo, amongst others. Leopard was particularly at the top of our list as we had never seen one in the wild before. On day two we woke at 04:30 to rather overcast weather with poor visibility but continued as planned – we were one of the first cars at the park gate – eagerly waiting for our permit. After entering the park, I turned onto one of the loops where we spotted our first lions of the trip; a pride consisting of five lionesses and one large male! Later in the day, after numerous sightings, we found a dam where we enjoyed spending time watching the hippos playing in the water. Unfortunately, none of them were cooperative enough to provide me with the photo I had hoped for – a hippo showing those amazing canines and incisors while ‘yawning’. Another early start on day three and we were pleased to see that the weather had cleared up giving way to beautiful, golden light, perfect for photography. After entering the park, we decided to return to the spot where we saw the lions on the previous morning and we were lucky again! 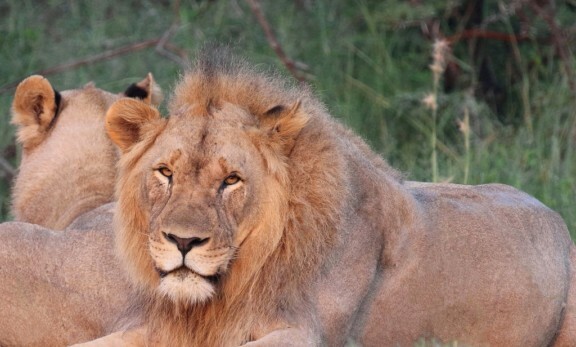 We were treated to our best-ever lion sighting just metres off the road. This time there were six lionesses and the one male. What a start to the day! Other highlights included our first ever sighting of a brown hyena but unfortunately, it ducked into the long grass before I could even grab my camera. Day four started very much the same, but little did I know that it was going to be one of the birding highlights of the trip. 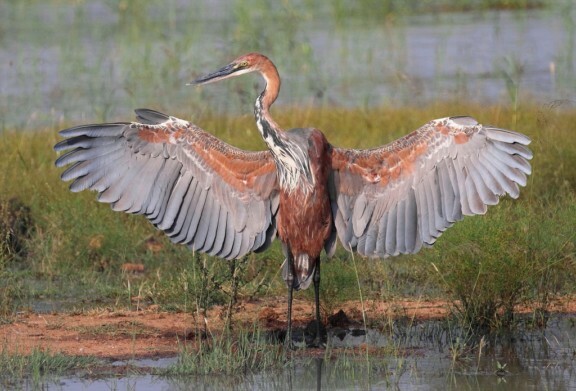 We headed off towards Hippo Loop to see what the hippos were up to when – entering the loop – we saw our first ever Goliath Heron. To top it off, he started spreading his giant wings, showing off his size to the surrounding hippos. A little later that same morning, I was watching a few bee-eaters catching insects in mid-air, when I noticed a bee-eater with different coloured feathers perched in a nearby tree. We managed to sneak up to the bird (as quietly as one can in a car), only to realise that it was another lifer! 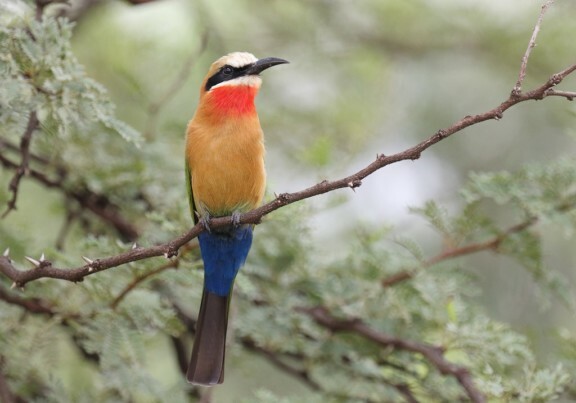 this time a White-fronted bee-eater. As it was nearing the end of our trip we decided to head towards the nearest dam to enjoy a sunset in the park and hopefully find some hippos – we just love the noises they make. 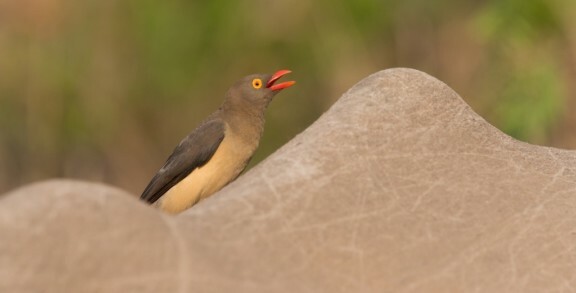 We were pleased to find a bloat of hippo (commonly referred to as a pod), hoping that one of them would just ‘yawn’ for us… and can you believe it? Unfortunately, time in the bush was up and we still hadn’t spotted our leopard, but before heading to the airport, my wife and I eagerly counted how many lifers we’d managed to add to our life list. We found 19 new birds! An unbelievable score! As we left to make our way to Lanseria Airport, my wife and I looked at each other and smiled. Not only because we realised how fortunate we were to experience nature at its best, but also because we had already booked another trip for later this year and couldn’t wait to be back! 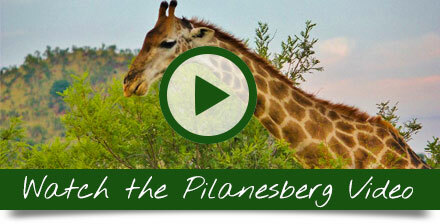 Hi Sharon, hope you and your husband have make your way to Pilanesberg National Park.